Many people shy away from the thought of assisted living. Whether it’s for you or a loved one, it may not be the happiest of topics to think about. Although many people dislike the thought of putting their loved ones or they themselves being put in assisted living, there are tons of perks that come along with these facilities. Assisted living allows residents to maintain their independence, but there are people around to help them out when it is needed. One of the biggest benefits of assisted living is that there is always medical staff available to help residents with any medications they may be taking, and in cases of illness or injury, there’s always someone available to help. Being in assisted living also means your loved one no longer has to keep and maintain a house. Less cleaning and no yard work is a huge plus for those who are getting older. Aside from the medical staff, there are aids around to assist with daily activities like eating, bathing, and getting dressed if these are things one needs assistance with. One other bonus that is often overlooked is the transportation help that is provided to residents of assisted living facilities. To some people, being able to drive gives them a feeling of independence, but it could actually be more of a risk than a reward. At assisted living facilities, residents are still able to go about their daily routines but with a little less stress and a little more help. Being in an assisted living facility is an awesome way to meet tons of new people and make new friends. This is especially beneficial for people with early stages of Alzheimer’s and dementia. 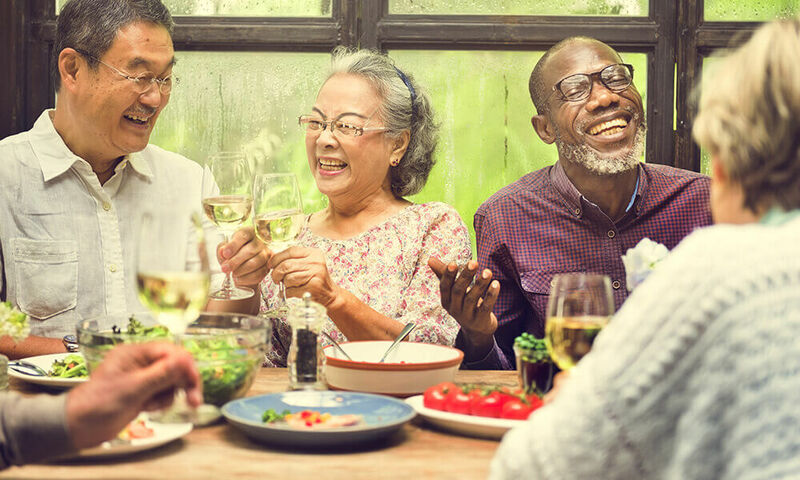 Seniors can sometimes feel lonely, depressed, or isolated when living by themselves, so being around other people their age encourages communication and socialization that they wouldn’t normally get if they lived alone or with their immediate family. 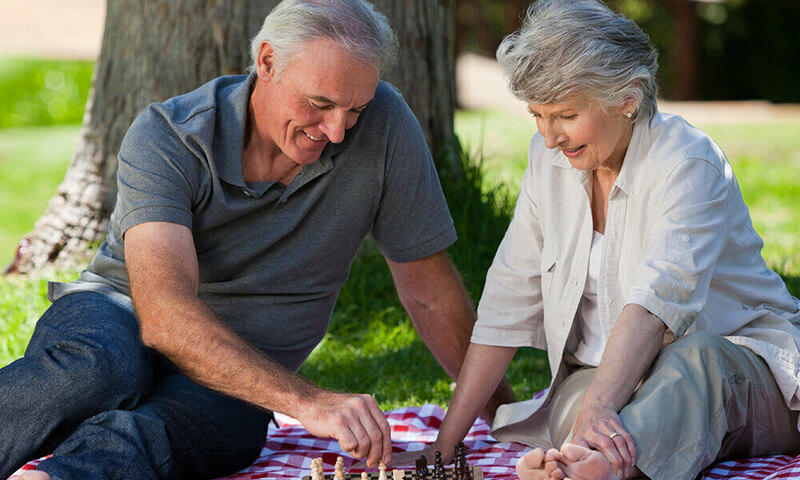 Residents can spend time with people they can easily relate to and be introduced to a whole new pool of potential friends! Along with getting to meet a whole new group of people, assisted living facilities often have opportunities every day for their residents to participate in scheduled activities. This can give them the opportunity to socialize even more as well as explore their interests. These scheduled activities can even be a fun way to discover new hobbies. 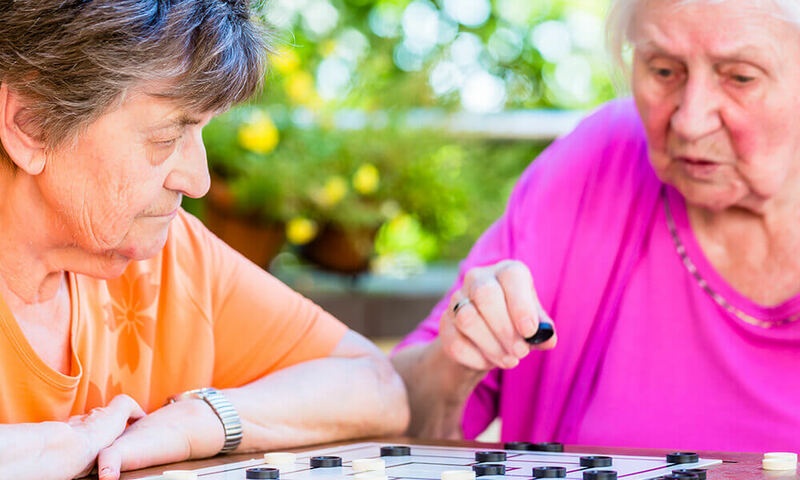 Many assisted living facilities offer activities like playing board games, playing cards, or low impact exercising to get people up and moving. 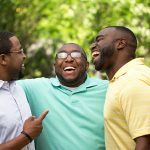 Doing these activities every day can help with the social aspect of a person’s life, improve a person’s mood, and and increase their overall well-being. Another one of the benefits of an assisted living facility is the safety and security that comes along with it. If something were to ever happen there is always staff available to help out so you don’t have to worry about you or your loved one being alone. The peace of mind that comes from the 24/7 care in an assisted living facility is priceless.